Earlier this week, we wrote that Singapore is looking to implement driverless minibuses in the near future. In the same article too, we noted that Singapore’s Minister who is in charge of the Smart Nation programme, Minister Vivian Balakrishnan, revealed that the Singapore’s Land Transport Authority has “installed sensors in every bus and every taxi in Singapore, allowing LTA to have real time location of every bus and taxi in Singapore. These data are used to optimize traffic routes and the reliability of Singapore’s public transportation. 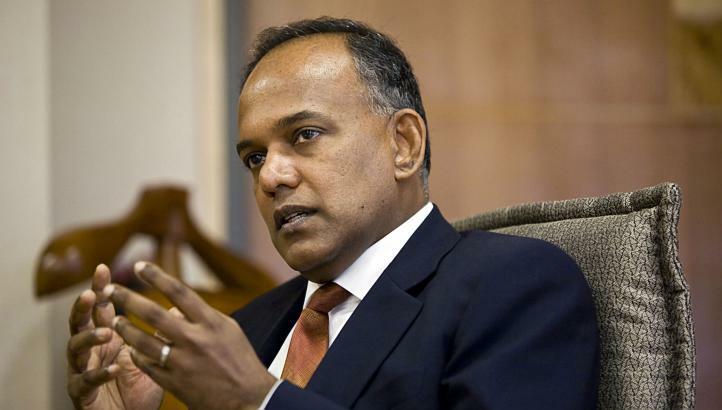 Earlier yesterday at the Parliament, Home Affairs and Law Minister K Shanmugam further revealed that Singapore Home Team officers will also be using data from public transport video cameras and the Electronic Road Pricing system to counter terrorism and “serious crime”, amid a heightened threat environment. According to the report on Channel News Asia, shared that the data will be collected and analysed to identify suspicious travel patterns so that Singapore’s Home Team, or the Police Force, can respond “swiftly and decisively” should any situation arises. Prior to his statement in the Parliament, previously, the Home Affairs Ministry had decided to not use some of the travel data patterns, but that has changed now. This is probably linked to the identification of 27 terror-linked Bangladeshis earlier last year. Over the past few years, there is a mass proliferation of technology along with a fast changing social demographics. Some of these new developments had led increased security threats – Singapore’s greying population, growing traveller and cargo volumes, new manifestations of crime such as cybercrime and as well as public expectations. 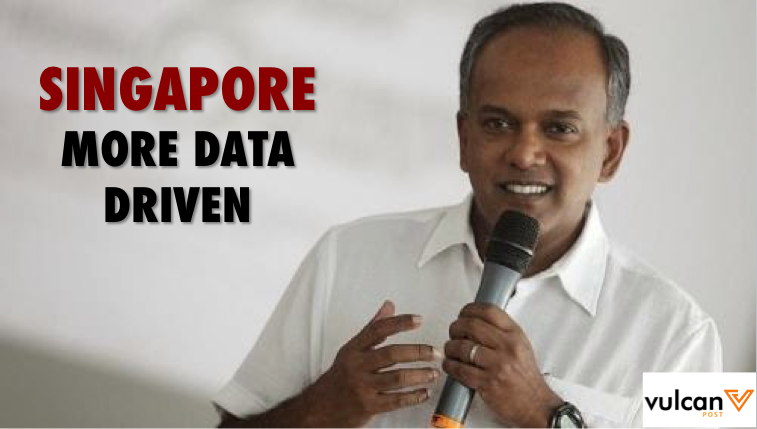 To adapt to these, Singapore Police Force will thus need to be more effective and efficient, and part of the solution is to be more data-driven and increase the usage of data analytics and technology, shared Minister Shanmugam. And as we previously noted, it is a definitely a great time to be a programmer in Singapore now.